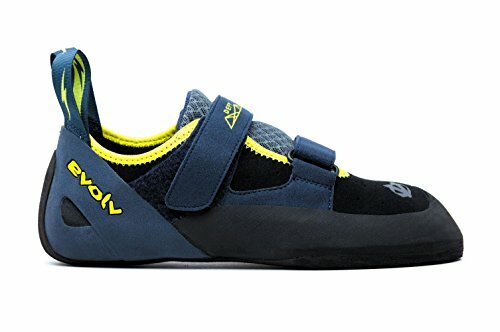 Getting top quality beginner bouldering shoes will really not come at a bargain when going outdoor climbing. 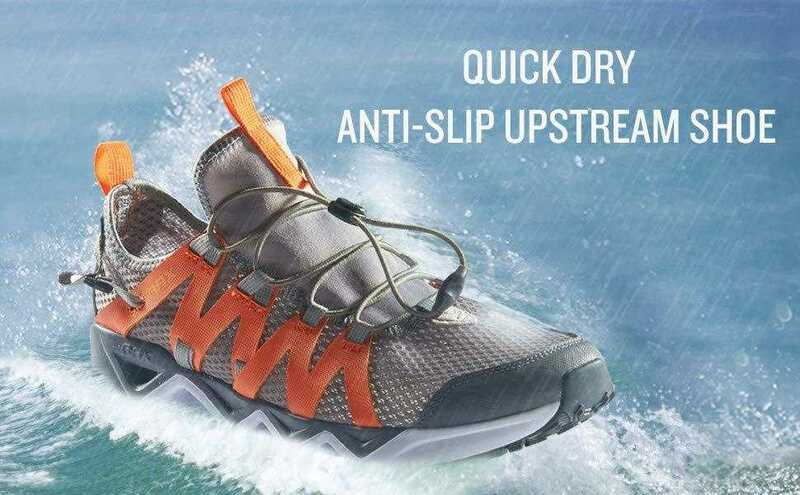 Delightedly, however, a few are likely going to be perfect for your budget, and one of those is the Evolv Defy Climbing Shoe. A great pick for beginners climbers, the shoe not only looks well designed but also comfortable and fits snug when worn, providing an overall decent performance. With its antimicrobial mesh and good synthetic upper for improved feel, the Evolv Defy promises great value for money, and so we’ve got all you need to know before making your footwear choice when buying one of the best beginner bouldering shoes. 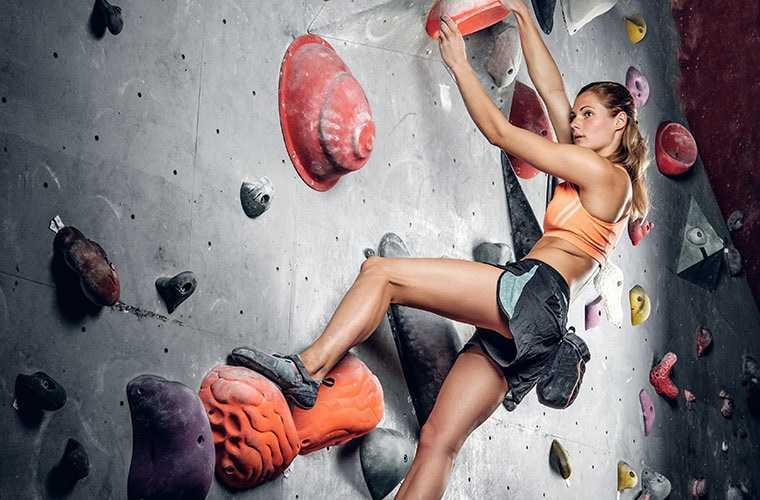 Take the leap and enjoy the feel in the comfy Evolv Defy Climbing Shoe. 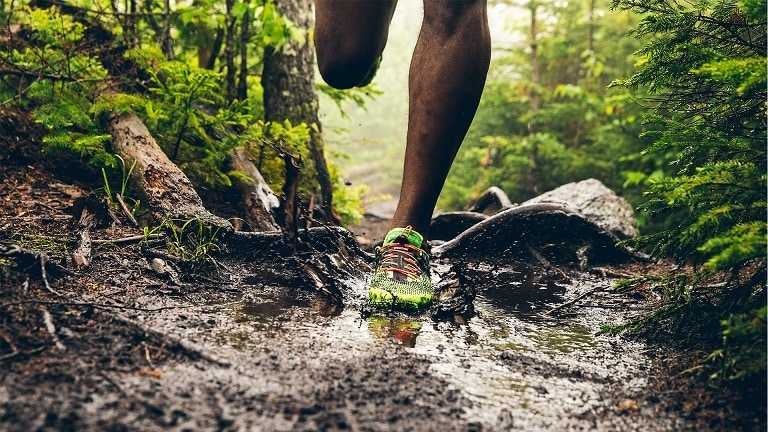 A great intro shoe for the budding climber, Evolv Defy may not be first choice for pros, but offers enough performance and numerous features to let you hit the ground running as a beginner climber. And the best part? You don’t have to break the bank too! the Evolv Defy provides edging features, the like of which may not take you to superstar heights, though. 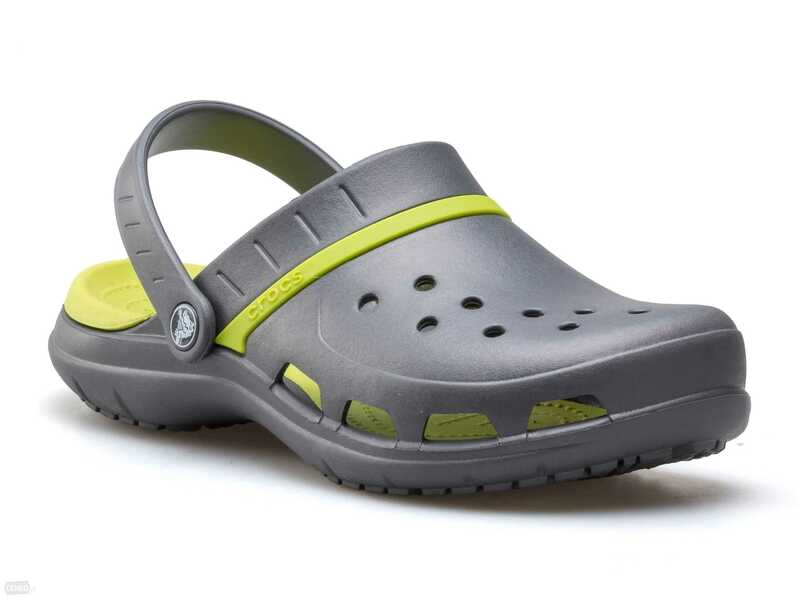 The footwear comes with an anti-microbial mesh for odour control by protecting your feet from germ build up. The snug fit design is perfect for many, but also a huge problem to contend with for others, especially climbers with wide feet. 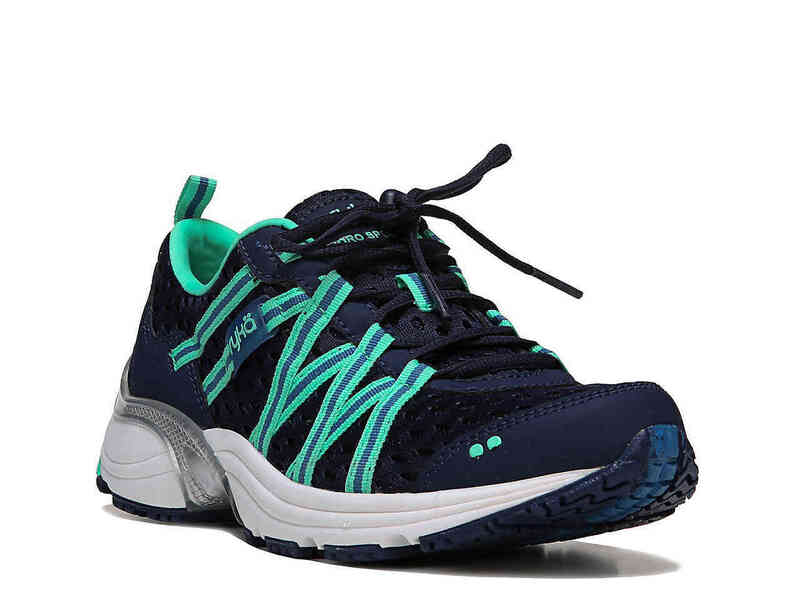 The shoe also has a synthratek VX upper material that is cushioned to provide a soothingly soft feel while providing you with sufficient breathability and overall anatomical fit. The Evolv Defy keeps you in adequately when going crack climbing hand sized cracks as the padded tongue enhances an even more comfortable feel if you have narrow feet. 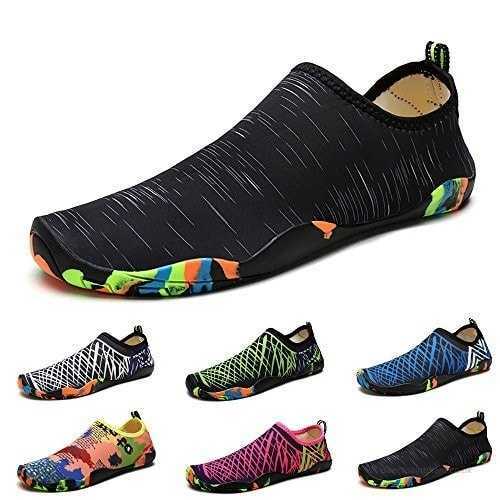 Given the relative concern for users with wide feet, you may consider increasing your shoe size when ordering or check out the mountain of other options available. Pocketed climbs require shoes that are slightly narrow for inch-perfect performance, and so this shoe fits the bill as the toe box is just as pointy as your pocketed climbs demand. Its sloppy edging however means it won’t serve well when you go pocket pulling. Beginners wouldn’t necessarily find this a problem though, since footholds will be jugs and jibs in the gym. A soft shoe, expect the Evolv Defy to be very sensitive. 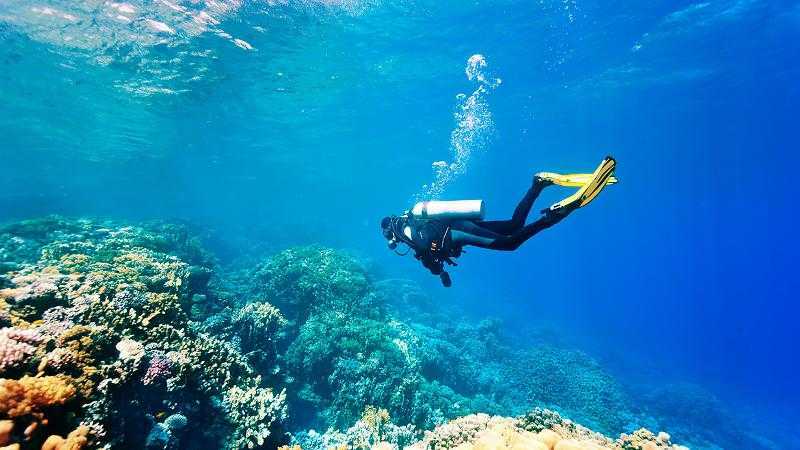 The downside of this, users say, is that it doesn’t provide great support on small footholds and edges. 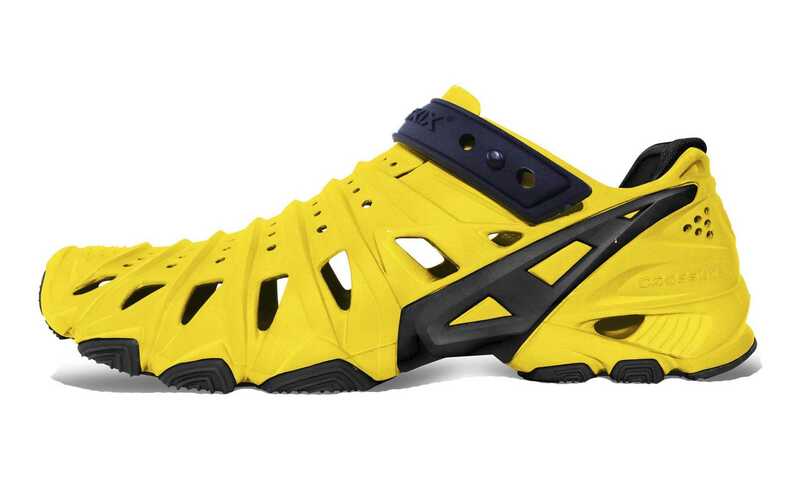 On the whole, the Evolv Defy is one of the best climbing shoes for those looking to shell out little cash when getting a reliable footwear for gym climbing. 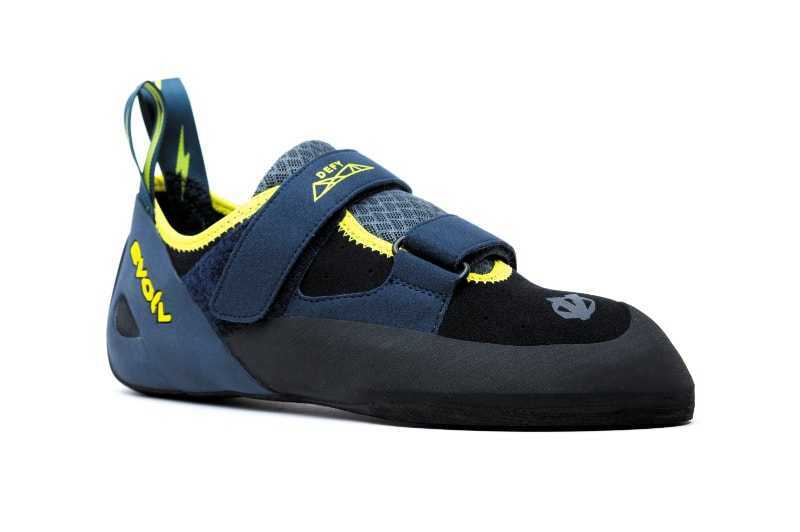 And while pros may not give it the nod when it comes to overall performance in the toughest of conditions, when you decide to go bouldering outdoors as a beginner, the shoe should work just fine as it’s sturdy design is well equipped to take on the tricky few challenges you will be exposed to outdoors.